Mixer showers are a perfect combination between usability and design. 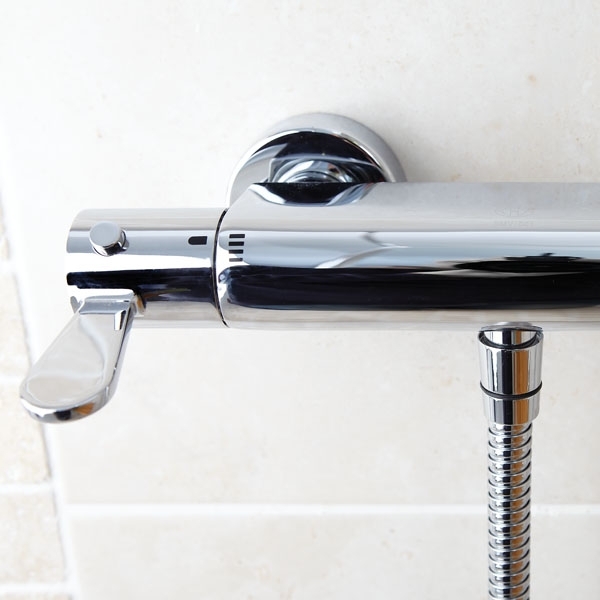 This type of shower mixes the domestic hot and cold water flows via an enclosed valve system and both the flow and temperature are easily adjusted via two easy-to-operate controls. 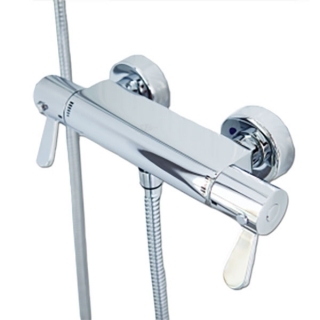 This popular shower valve offers a beautiful design with all the usual benefits of this popular shower type. Easy to use paddle levers, suitable for users of all abilities. Independently operated flow and temperature controls for safer use.